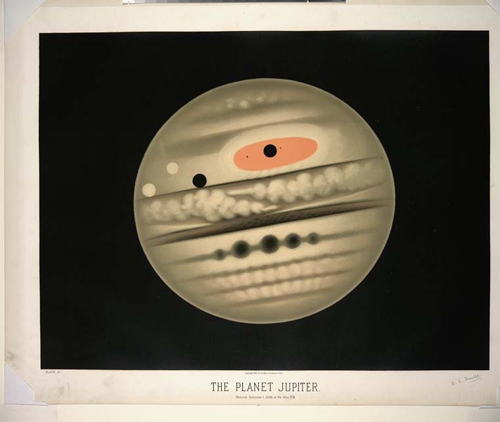 Trouvelot's drawings of celestial phenomena were so good that the Director of Harvard College Observatory invited Trouvelot to use their powerful telescope. 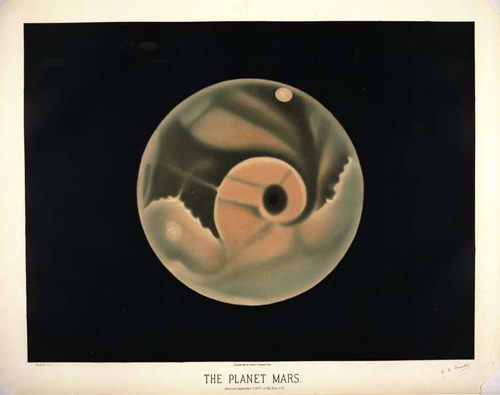 During the course of his life he produced about 7,000 quality astronomical illustrations. 15 of his best pastel illustrations were published by Charles Scribner's Sons in 1881.